Spacious top floor apartment less than 200 meters from the seafront and close to the Aldwick parade of shops. 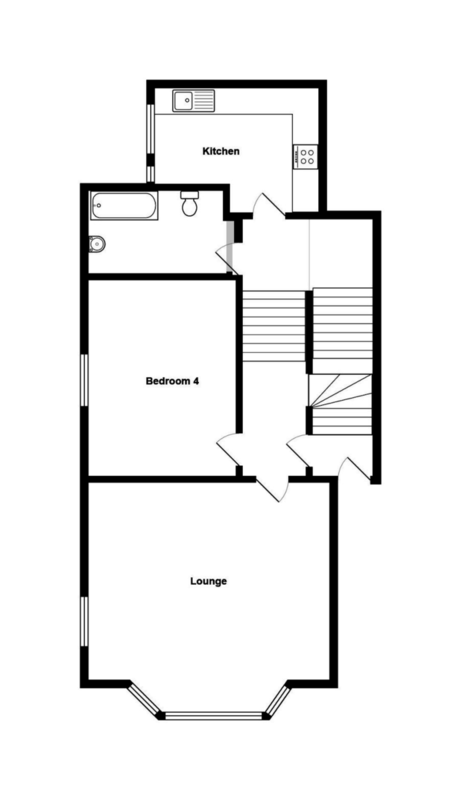 Comprising very large lounge and kitchen, 3/4 double bedrooms, one with en-suite and a bathroom. With gas central heating and sash windows. 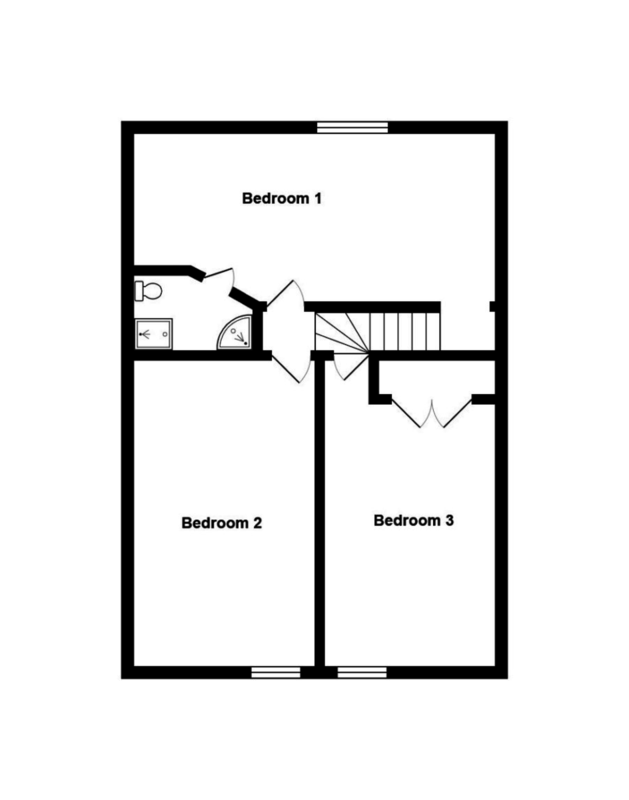 OUR COMMENTS: Located less than 200 meters from Aldwick seafront adjacent to the Aldwick shops is this top floor 3/4 bedroom apartment with huge rooms, tall ceilings and a total floor area of 130m sq. The accommodation comprises private door leading into the main hall, large kitchen fitted with modern units, built in electric oven, 5 burner gas hob and extractor, main bathroom and 1/2 landing to reception 2/bedroom 4, very large lounge with bay window (and sea glimpse) with a turning staircase to the next floor with bedroom plus ensuite and two further bedrooms. All four bedrooms are large doubles. With gas central heating and sash windows. Lease Information: The vendor informs us that there are 69 years remaining on the lease, the ground rent is £50 pa and the maintenance charge is approximately £3,300 pa. We have not sighted documents to evidence this and advise that should you proceed to purchase this property this should be checked by your conveyancer.